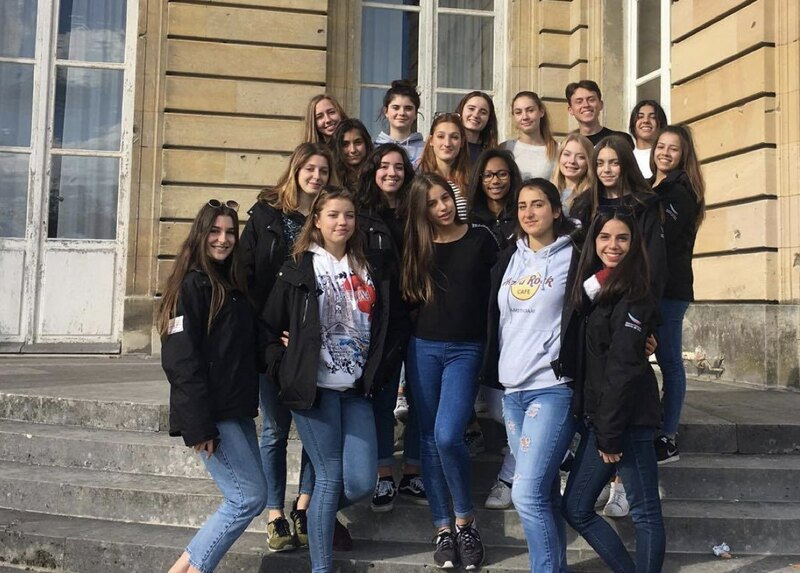 This is the first competition this Saturday for six teams from France but also from Germany and the United Kingdom. Three nations and three categories are represented: Novice Advanced, Senior N1, and Junior N1. 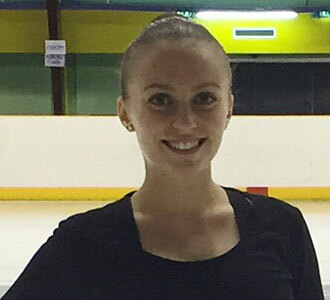 This first event is only based on the short program. For the free program, the teams have the opportunity to present their work to the judges on Sunday. The Junior category is 100% French gathering three teams: Team Jeanne d'Arc, who took part in the Junior World Championships in Mississauga, Canada (finishing 14th), the Zazous, who compete in the category for the second year and the Black Diam's, team present for many years in competition in France, but who had multiple problems of ice rink at home in Compiegne. This same ice rink will hosts this year the Masters, the first appointment of many teams. Reopened for a few weeks, it is on a brand new ice that the teams will skate this Saturday. Today we used our golden tickets, met our version of Willy Wonka and visited the chocolate factory. It’s competition time and we are super excited to leave for the Masters Cup tomorrow morning! In the Senior N1 category, two teams from Germany and the United Kingdom. 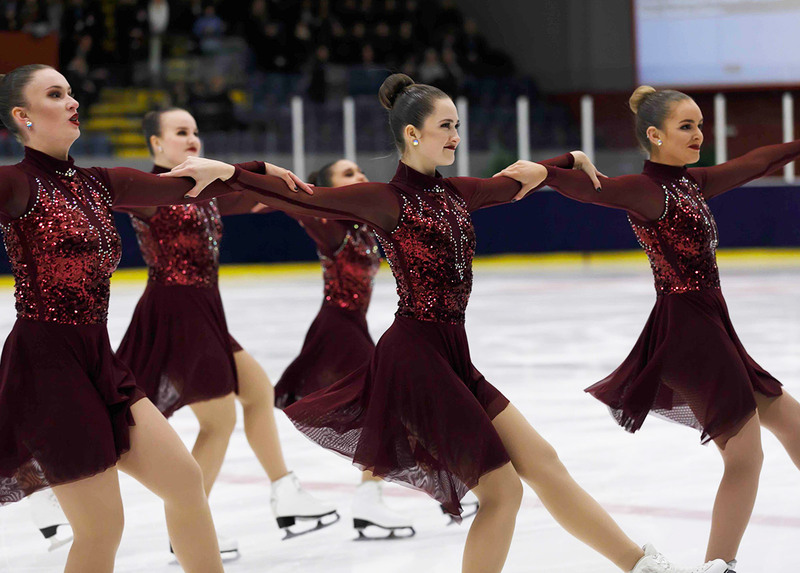 The Chemnitz Skating Graces team will first skate its short program, followed by Team Viola who after a summer camp in the city of Dunkerque returned to France for the Masters. 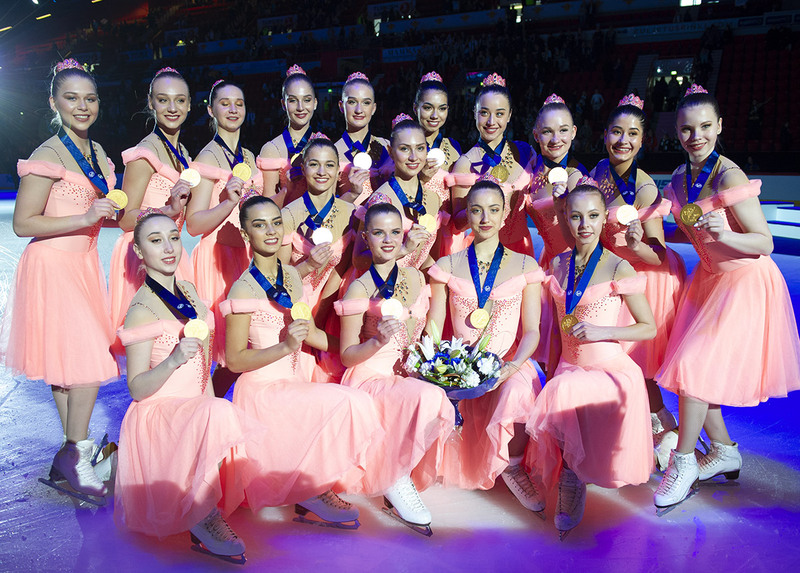 The team who will open the competition will be the new team Skating Graces. After some training days, the teams who have arrived in the host city of the Masters will start competing at 12h.